For Question #10, we asked our hunks: What do you really think of girls who make the first move? Find out what they have to say! What Scent Do Guys Love on Girls? 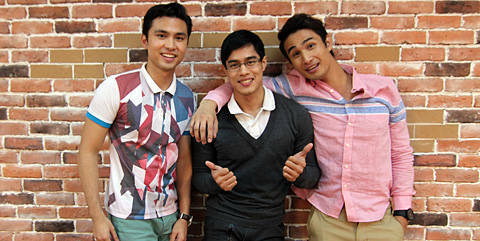 We asked our Cosmo Men Wally, Jome, and Mikko to sniff different scents and tell us what they think of each one. Will they pick citrus, musk, floral, or fruity? Watch the video to find out! For Question #9, we asked our hunks: What does a girl have to do to get out of the "friend zone"? Find out what they have to say! 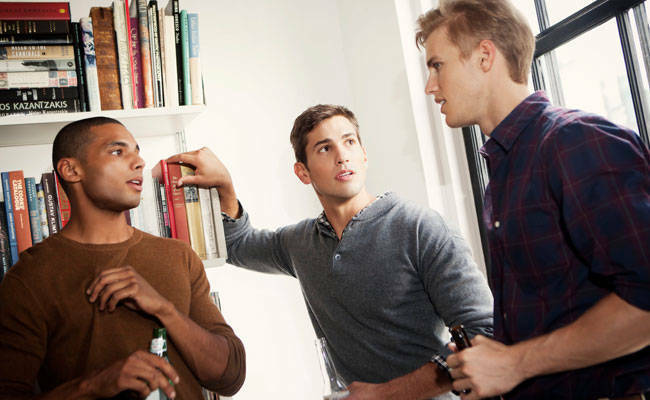 For Question #8, we asked our hunks: What's the one thing you'll never understand about women? Find out what they have to say! Ask Him Anything: What Body Part are You Most Insecure About? For Question #7, we asked our hunks: What body part are you most insecure about? Find out what they have to say! Ask Him Anything: Love or Lust? 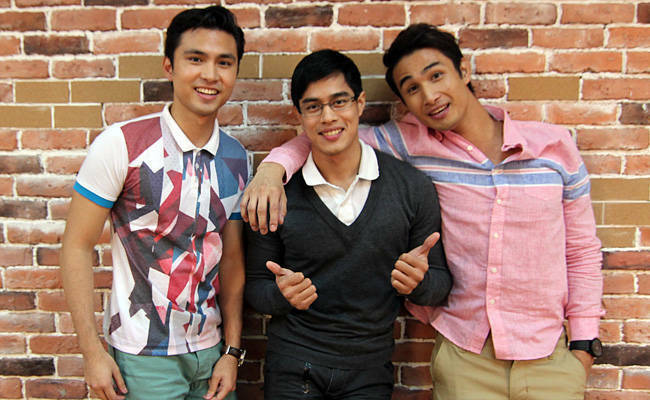 For Question #5, we asked our hunks: How do you know when you're in love? Find out what they have to say! For Question #4, we asked our hunks: Do you ever wonder what your platonic gal pals would be like in bed? Find out what they have to say! For Question #3, we asked our hunks: What is the one thing about a girl that would be an instant turn-off? Find out what they have to say! Got a question to ask? Tweet @cosmo_ph using the hashtag #AskHimAnything, and you might just see your question featured in future episodes! Does he like me? Is he going to ask me out again? Why isn't he calling me back? These are just a few questions we ask ourselves (or our girlfriends!) after a close encounter with that hottie we've been eyeing.